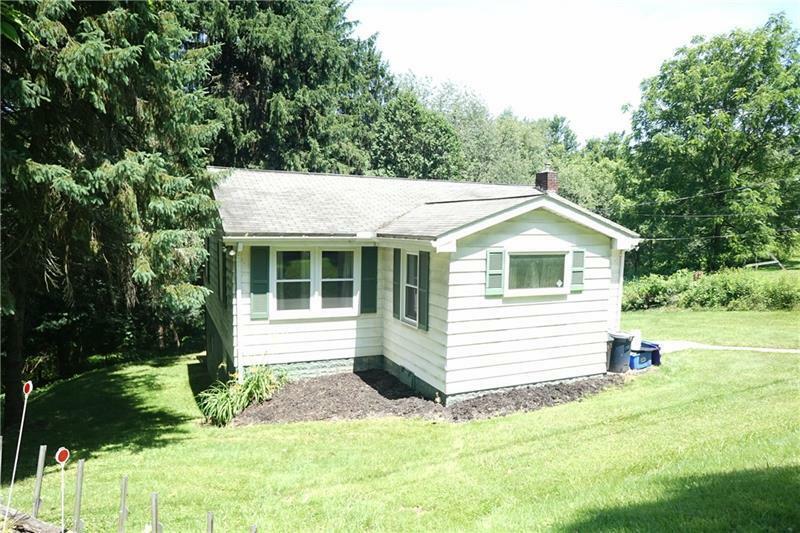 Very cute ranch on dead end street in Butler Twp. Spacious interior with large living room, den, eat-in-kitchen, and full basement. Basement offers plenty of options as a family room with separate laundry area and canning area. Huge deck overlooks private, wooded yard. Very quaint. Convenient location, close to Rt. 8, Rt. 356 and downtown Butler. McQuistion Elementary School.